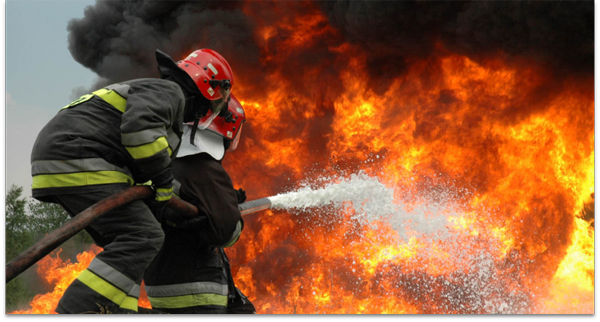 Our attorneys have helped many victims of explosions and fires obtain compensation. Our attorneys have also prevailed in numerous wrongful death cases arising from such incidents. We handle these catastrophic injury and death cases throughout California and beyond. Our attorneys have handled numerous high-profile cases arising from industrial accidents involving refineries, pipelines, and other factories. Our attorneys have represented clients in the Tosco Refinery fire and Walnut Creek gas pipeline explosion and the Oakland-Berkeley firestorm in 1991. In addition to prevailing in numerous house and apartment building fires we have also helped clients who suffered injury as a result of scalding liquids. We consult with experts in many fields, including fire safety, industrial safety, and medicine and rehabilitation, to build strong cases that are compelling to juries. We also develop exhibits that visually narrate the stories of fires and explosions and the suffering of those caught in these disasters. For additional information about fire and explosion claims, complete contact form or call 925-279-3009.